What does Deity recommend for taking formal bridal party photos? 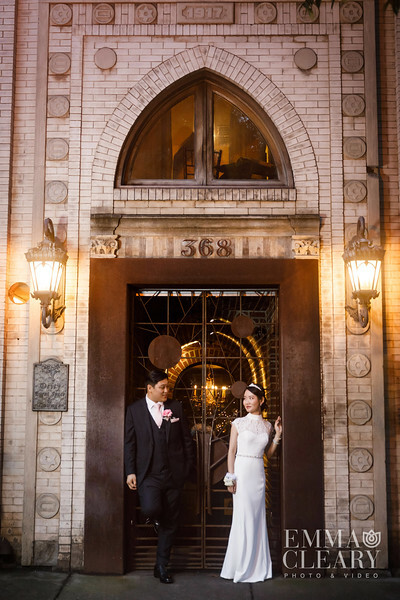 We highly recommend taking bridal party photos in advance at one of the many picturesque Brooklyn locations. 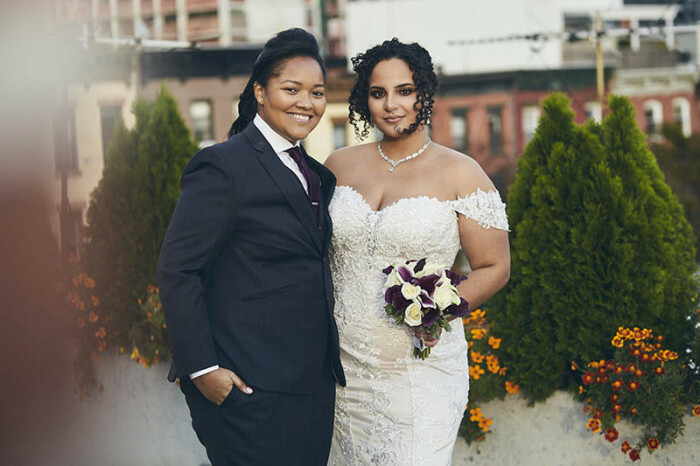 Check out our Deity Real Weddings blog to give you some inspiration and ideas with what other couples have done in the past. 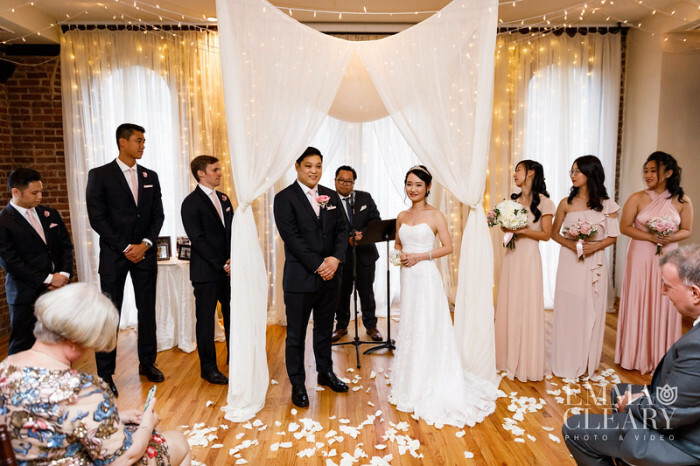 If you plan to go the traditional route, and not see each other before the ceremony, you have 2 options. 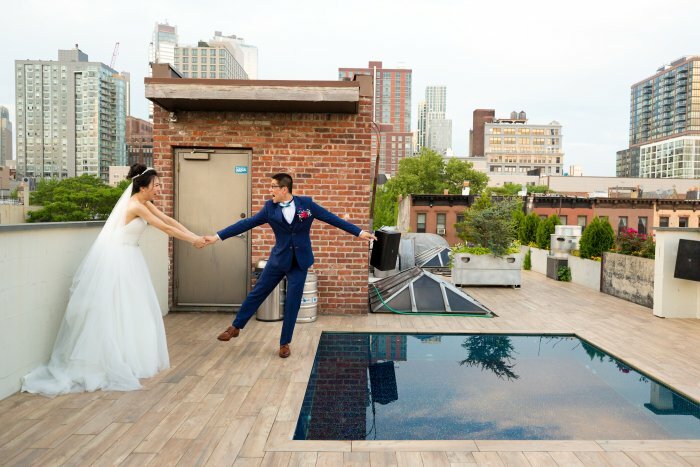 Option 1 is to step away during your cocktail hour to one of the above outdoor locations. The Deity façade can also offer a beautiful background for these shots. Option 2 is to take a short 15 min window of opportunity to take portraits in the Loft after your ceremony if weather or circumstances do not allow for outdoor photos. If you choose this option and you are having your seated dinner in Loft, please respect that our staff will need the entire time to switchover the room efficiently. 15 min is the maximum time that we can allow, and you will be asked to leave after that amount of time. Does Deity offer space indoors before our ceremony as an alternative if it rains? If rain and bad weather is a concern for your Wedding photos, please contact your day-of coordinator at least 24 hours in advance. At this time they will assess whether or not Deity is available, if any fee will incur for the early arrival of staff, and the time you will be able to have access. We understand that no one can control the weather, however we take the service of your Wedding very seriously. That being said, having an impromptu photo shoot in our space while we are trying to set up for your big day can be disruptive. We will just need to make sure that all of our bases are covered to offer you the best service possible. Are we required to provide a vendor meal for our photographer? You are not required to do this. Many photographers and other outside vendors put in their contracts that you have to pay for their meal at your event. Our staff certainly will not be eating during your event. They will be focused on providing excellent service to you and your guests. So should your vendors. If one of your vendors says that they require you to pay for a meal for your event, simply tell them that the venue does not allow this. This will cut short their attempt to get you to pay for a meal for them. Does Deity have preferred photographers? Deity’s Planning Team has some really wonderful photographers to recommend. 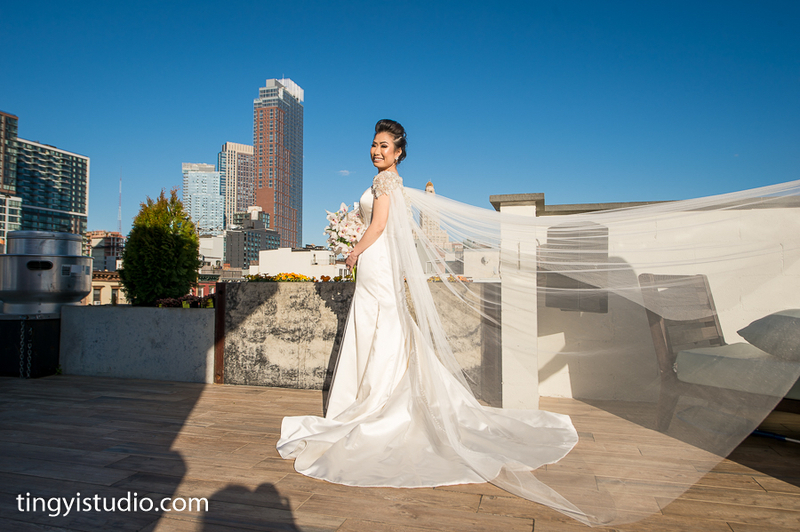 Your photographs are one of the most important parts of your Wedding. And we take that fact very seriously. That being said, we have worked with all of these photographers on numerous occasions and they are extremely professional (this is a big concern when choosing a photographer). 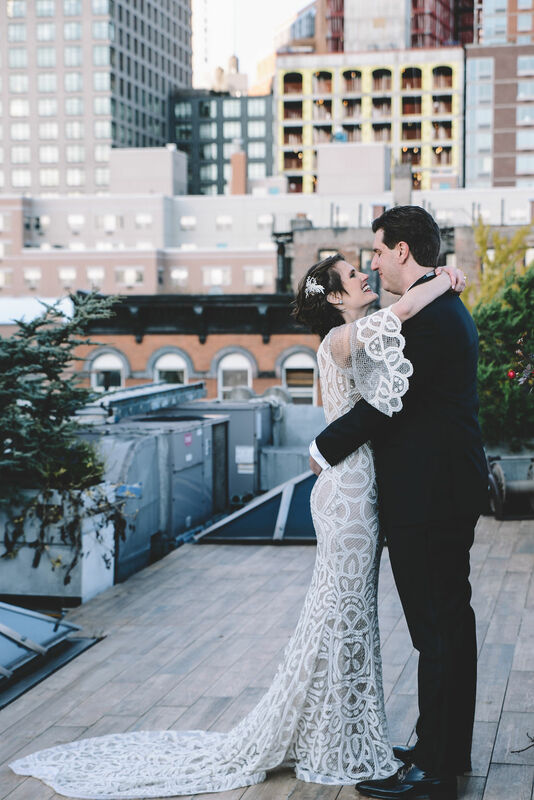 The results from all of these photogs have all been very beautiful, and a lot are featured in our Real Deity Weddings Blog. Congratulations! You have finally found the one you want to spend the rest of your life with! Now the wedding planning begins! our team has the expertise and experience necessary to capture every special moment of your big day.